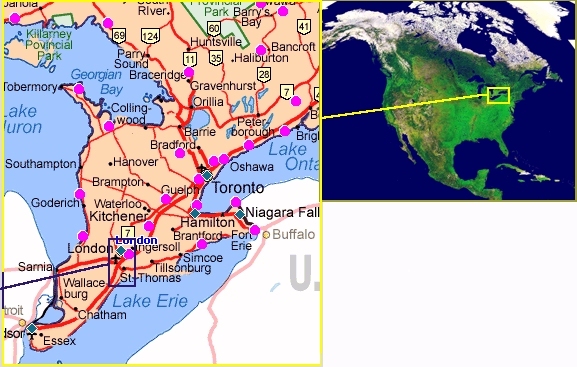 Located in Ontario Canada, the line runs from London to the Lake Erie shore at Port Stanley. Follow the links at left to see photos taken along the route. Stop 23 - Warren St.